Winning over the hands, head and heart of an employee, also known as employee engagement, has been a subject of study by many researchers. 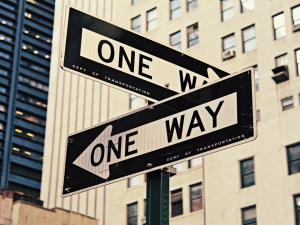 According to the Gallup Organization’s Q12 Meta-Analysis White Paper, there have been over 10,000 articles and publications showing the results of studies concerning job satisfaction. Business owners need to know what turns on the light switch in an employee. 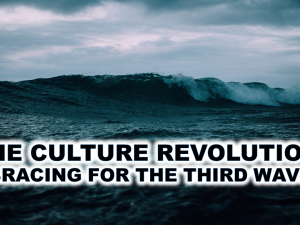 Turning your people into a committed, passionate, responsible force of nature is the goal. The higher the engagement, the better the company’s financial performance, according to their research findings. 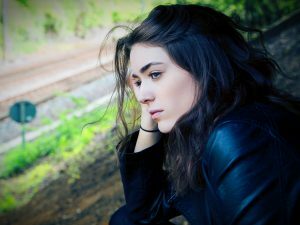 Much of this is related to how employees are treated on the job rather than expecting them to arrive as a new employee with enough motivation to last a lifetime. It takes work on the part of leadership. You will see it is not a complicated formula. Obtaining employee engagement is a very basic, common sense approach to treating people with respect. The difficult part is employing the right leaders who will walk the walk and live the life of an enlightened leader of the 21st Century. Leaders who fail in obtaining employee engagement need to be released for the betterment of the organization and it’s stakeholders. 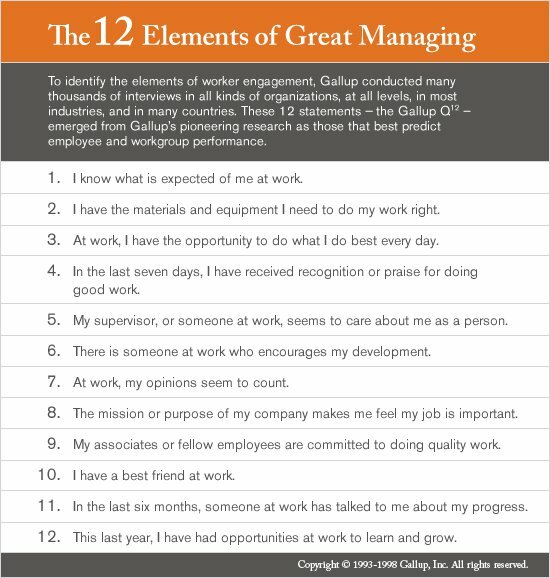 Gallup’s 12 Elements of Great Managing (Q12) was the result of the exhaustive study of thousands of employees spanning many industries and countries. I suspect your organization could learn a great deal from this research. 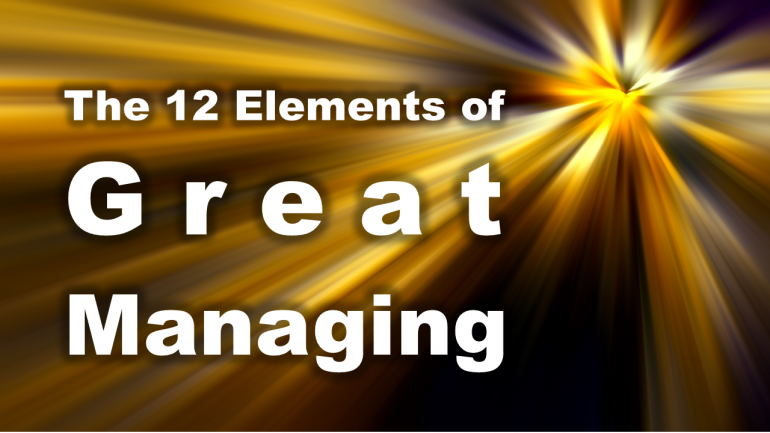 The 12 Elements of Great Managing, Q12, are the property of the Gallup Organization. Copyright 1992-1999 The Gallup Organization, Princeton, NJ. All rights reserved. Gallup and Q12 are registered trademarks of The Gallup Organization.